total price is $15,000 . $50 down payment,then $150 per month until paid. NO CREDIT CHECK, NO INTEREST, NO PREPAYMENT PENALTY (if you pay off early). Buyer is responsible for taxes and is also responsible for upkeep (if any). 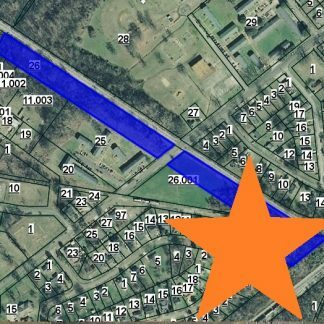 Residential Lot in Greenville , MS – 38703 – 8,100 Sq.Ft.